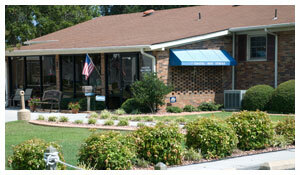 Our facility opened in 1997 and is family owned and operated. 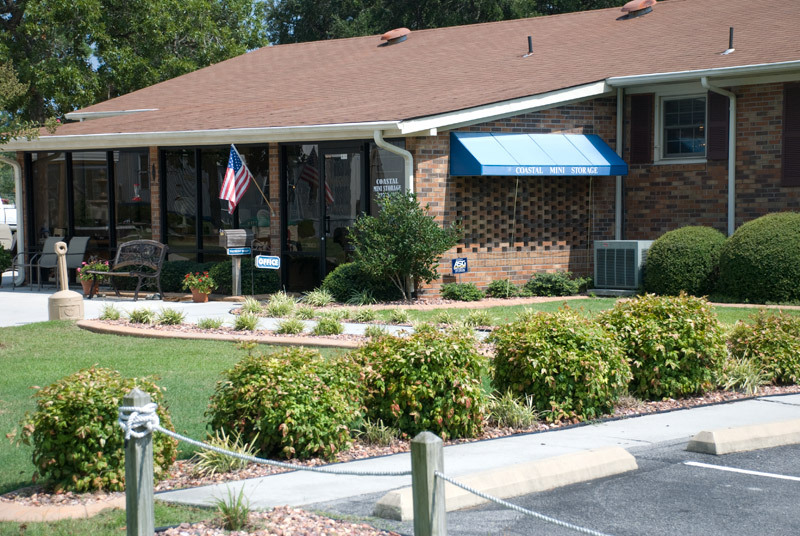 We offer superior customer service and a very clean, well maintained facility. 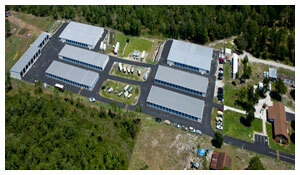 Our owner lives on-site and we provide video surveillance. We also have 24-hour computer access and take great pride in proividing our customers with a pleasurable storage experience. ©2015 All Rights Reserved • Coastal Mini Storage.